The UK branch of the global insurance group has offices employing 12,000 people throughout the country, with headquarters in London. 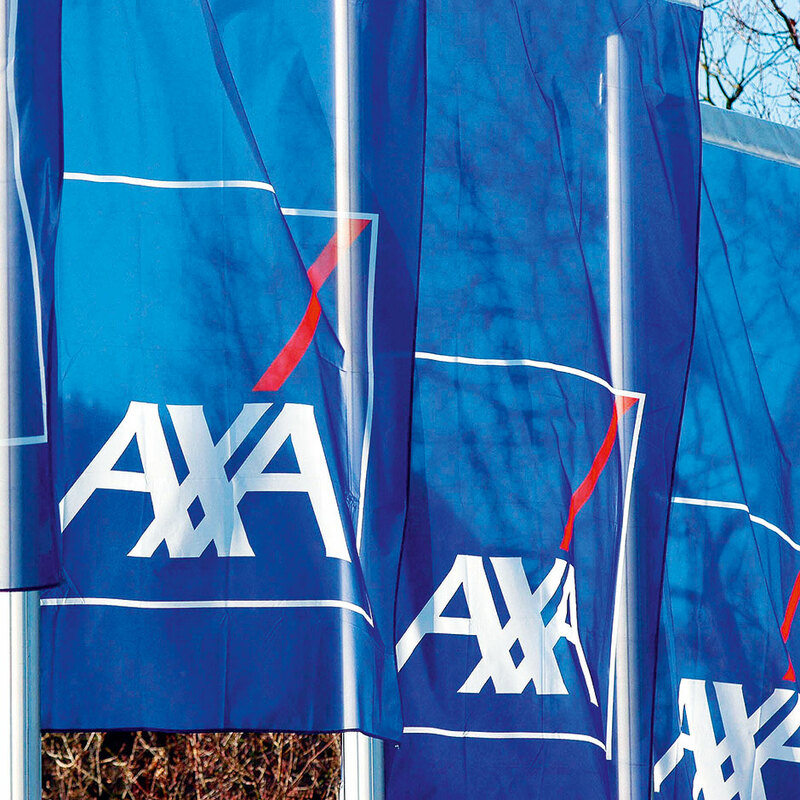 The AXA insurance group has garnered a long history since its foundation in 1817 in Paris. The companies under the AXA group operate in the areas of life, health, and other forms of insurance, as well as wealth management and healthcare. The group serves 95 million clients worldwide, employing a total of 214,000 employees and distributors for its major operations in North America, Europe, and the Asia Pacific area. AXA also featured in the World Finance 100 in 2011.